Boogaloo offers classes for all ages and levels in ballet, jazz, musical theatre, theatre arts, lyrical, contemporary, hip hop, breakin’ dj workshops and more! Of special note is their award winning Professional Division in classical and urban dance styles.  The faculty of exemplary role models inspire students to achieve artistic and technical excellence while nurturing all aspects of their development. 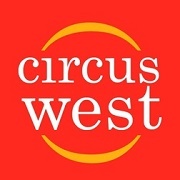 CircusWest is Vancouver’s circus performing arts society--a comprehensive circus arts centre for all ages. Located in the historic Garden Auditorium on the PNE grounds in east Vancouver, CircusWest offers children, teens, and adults an opportunity to explore Circus Arts in an encouraging, non-competitive environment. 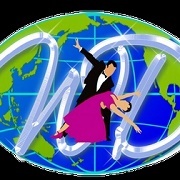 Located in the heart of Burnaby, World Dance is the most complete dance studio in the Lower Mainland specializing in Latin dances plus regular dance classes. Their mandate is to provide the best quality instruction at the most affordable prices. 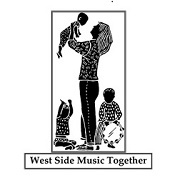 Kids classes are offered in Hip Hop, Jazz, Tap, Ballet, and Latin Dance. 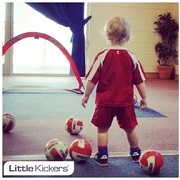 Little Kickers offers four different soccer classes are offered, each tailored to a different age group. Their core beliefs are the “Play not Push” method of teaching soccer in a fun, pressure-free environment; and that soccer can be educational--as it can stimulate imagination and aid early development skills. 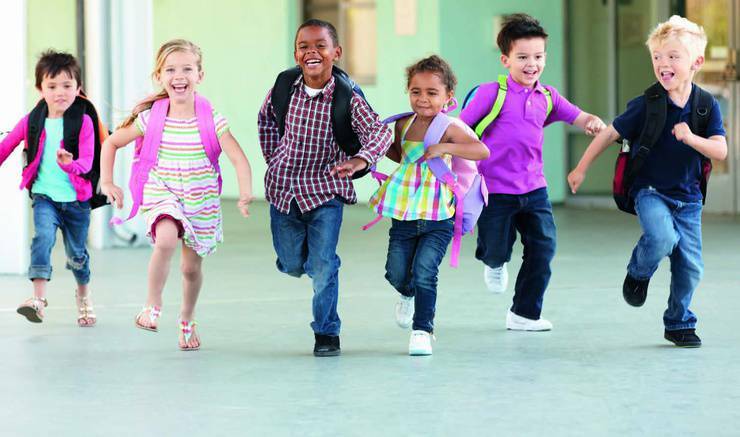 It’s an approach that has earned Little Kickers numerous awards and helped them expand globally. 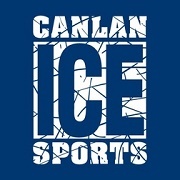 Canlan Ice Sports Burnaby 8 Rinks is the premier recreational ice sports facility in Metro Vancouver. 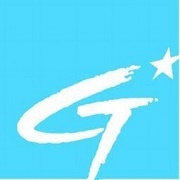 At this state-of-the-art facility, they host hockey, figure skating, and indoor soccer programs for kids and adults. Facilities can also be rented for a great birthday party! 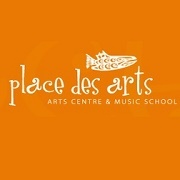 Whether you are looking for private or group music lessons, dance classes, visual arts classes, theatre arts classes or creative writing classes, PDA has something for everyone. Diving Locker offers courses that can take you all the way, from beginner to professional (and everything in-between). 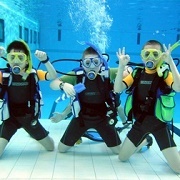 Scuba programs run year-round and with flexible scheduling for your convenience. Their goal is to provide not just a diving experience, but introduce you to a sport and lifestyle that will change the way you look at the underwater world in a safe, professional, and (most importantly) FUN manner! 4Cats Kerrisdale offers art supplies, artwear, parties, classes and workshops. 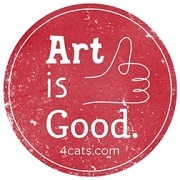 Led by a team of happy artists who love what they do, the staff at 4Cats believes whole heartedly that art brings joy, a love of learning and makes the world a better place. 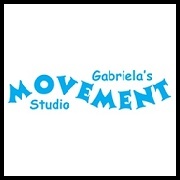 Gabriela is a true believer of the many benefits that a dance education has in the development of the whole child and takes time to recognize individual personalities in order for her students to get the most out of each class. The VCS maintains the highest standard of chess education for all age groups and skill levels. 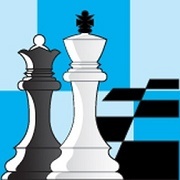 Led by well-respected Master, Maxim Doroshenko, the VCS is a "Russian Style" chess school with proven learning techniques, but enhanced by new technologies. 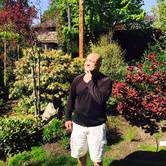 Have fun while developing problem-solving skills in a game setting! 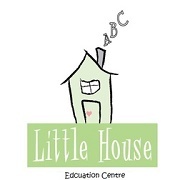 Little House tutoring and educational classes for children from Pre K to Grade 12. 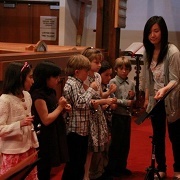 Lessons can be one-on-one, or in small groups. 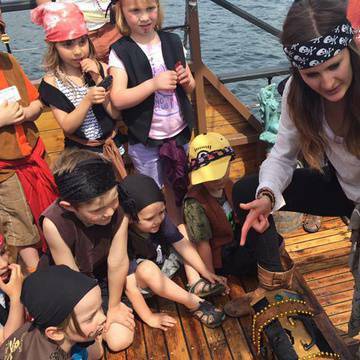 Programs are designed with engaging activities and games to make summer learning fun, led by certified teachers and tutors who use a multi-sensory approach that is based on the Orton Gillingham Method.